Wearing their 2018 inaugural season home kits for the first time, FC Columbus suffered its second loss of the season to conference leaders AFC Ann Arbor. From the beginning, FC Columbus appeared to be on the back foot against conference leaders AFC Ann Arbor. It didn’t take long for the away team to take the lead following a pair of fouls committed by the home team. FC Columbus would get a bit of luck from the post following a free kick by AFC Ann Arbor. On an ensuing corner, the visitors would open the scoring in the 13th minute as AFC Ann Arbor’s Jordan Montoya was able to direct a poor clearance past FC Columbus’s Clay Musgrave. Musgrave was called into action again in the 32nd minute and was equal to the task, denying an excellent strike by Montoya. The momentum stayed with the away team until AFC Ann Arbor’s captain, Jack Cawley, was cautioned for a poor challenge just past the midfield line. Following a bit of discussion surrounding the foul, FC Columbus’s Kevin Blackwood sent in a driven cross towards the box. Up from the backline for the set piece, center back Vladimir Bagaew met the cross and directed it into the back of the net, leveling the scoreline 1-1 in the 38th minute. Following the halftime break, AFC Ann Arbor started the second half in similar fashion to the way they started the game. Clay Musgrave was called into action again to deny a hard-driven shot from Jordan Montoya in the 53rd minute. FC Columbus did appear to grab the momentum for the first time in the game as Ezra Armstrong made a fine run down the right wing. Deciding to go it alone, Armstrong looked off two men open in the center of the box a drove the ball low towards the corner where AFC Ann Arbor’s Mike Novotny was equal to the task in the 57th minute. On the ensuing corner, Novotny would make the save of the match. Again, coming up from the back, Bagaew got free and was able to direct the cross on goal with power. Sprawling to his left Novotny denied Bagaew, keeping the scoreline level at 1-1. Feeding off the performance of their keeper, AFC Ann Arbor would break the tie and find the match-winner midway through the second half. Following a poor foul for which FC Columbus’s Kevin Blackwood was cautioned, Marc Ybarra was able to turn home a poor clearance putting the visitors up 2-1 in the 62nd minute. FC Columbus would create a few have chances through Armstrong late in the second half but were unable to find the equalizer. Four matches into the season, the record for FC Columbus now stands at 1-1-2 (four points). 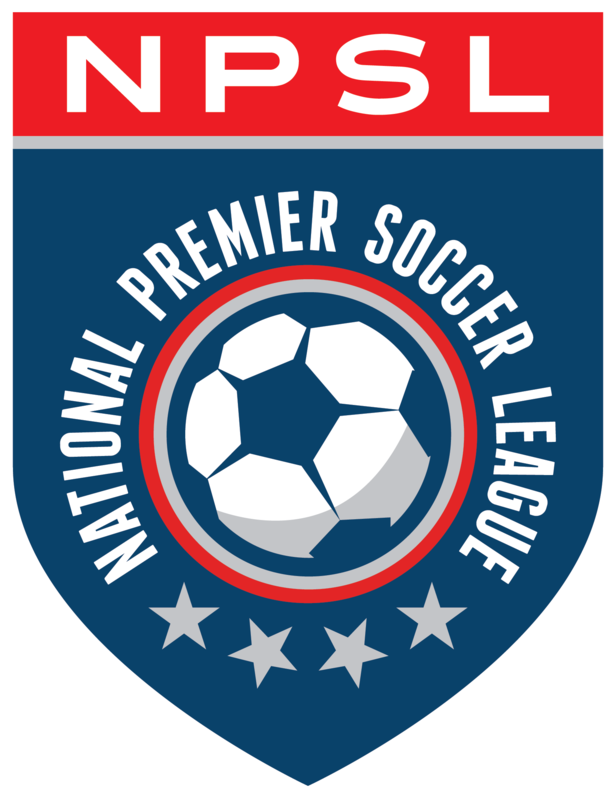 They continue their inaugural NPSL season on Friday, June 8 as they host Detroit City FC at 7:00 pm.